1. Does it ask for money? 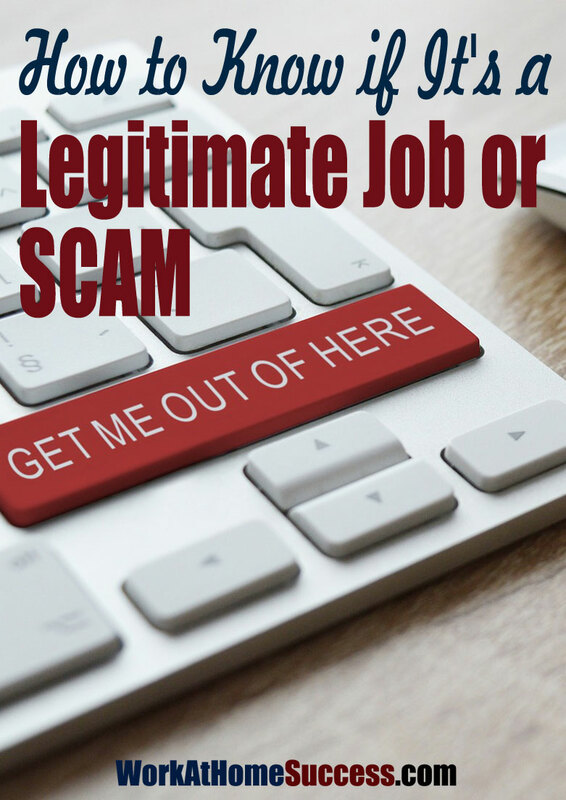 Legitimate employers will never charge to hire you. Many scammers will tell you the money is to cover their expenses, but when have you ever been charged for paperclips or to be put on payroll in a traditional job? Never! 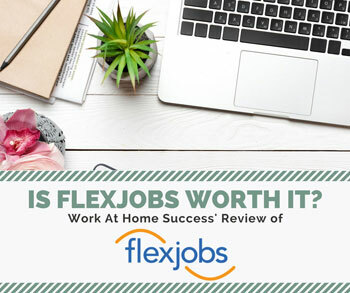 The only expenses that are okay in getting a work-at-home job are access to a quality telecommuting database, such as FlexJobs or HomeJobStop, and paying for a background check. That’s it. Anything else advertising employment should be suspect. 2. Is the company’s website hosted on a free website host? Any company that can’t afford web hosting probably can’t afford to hire you. Websites on WordPress.com (i.e. 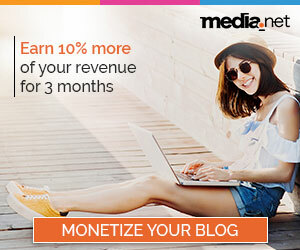 company.wordpress.com), Blogger (i.e. company.blogspot.com), Weebly (i.e. company.weebly.com) or any other site in which the company name isn’t the main domain name should be suspect. 3. Does it have a Hotmail, Yahoo, AOL or MSN email address? Commercial and free email accounts should be a sign to proceed with caution. 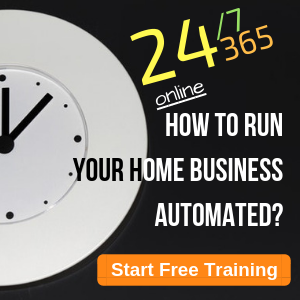 The only exception is Gmail, which is used by many professional solo-preneurs who hire help for their businesses. I have also worked for a few people who had AOL accounts, although this is occurring less and less. In those cases, I knew the business owners personally, so I knew it was legit. The use of a free or commercial account is often used by scammers and biz op promoters because they’re easy to dump. So while a commercial or free account doesn’t automatically mean it’s a scam, it should be a red flag to proceed with caution. 4. Does it ask you to use your personal bank account to help it do business? 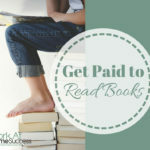 I frequently see jobs of various titles that ask you to accept “payment” or “process payments” using your bank account. In this scam, you deposit a check into your account (usually thousands of dollars), get a cashier’s check for most of the amount (minus the 10% you keep), and send the remaining money to the “company.” Within days or weeks, the check you deposited is discovered to be bogus, and now you need to cover the thousands of dollars you sent to the “company.” Because it’s a cashier’s check, you can’t stop payment or trace it. Further, because you deposited a fake check, you could be criminally liable. If you use common sense in this scheme, you have to wonder, what companies would trust a total stranger with thousands of dollars? They wouldn’t. Avoid any “job” that asks you to use your personal bank account (or to open a bank account) to help it do business. 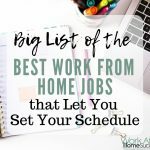 What You Need to Know about Work-At-Home Jobs! 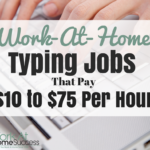 Work-at-home jobs are like traditional jobs. You’ll need skills and/or experience, a quality resume, and often an interview to get hired. 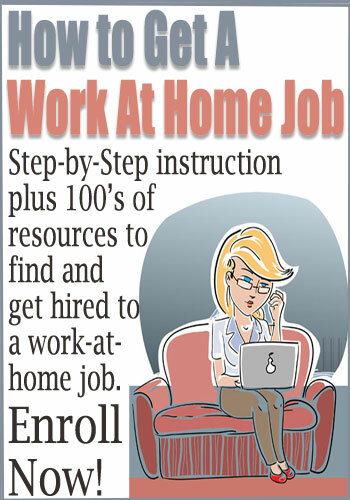 What you won’t do is sign-up for a job. Legitimate companies don’t pay to stuff envelopes, assemble doo-dads or “process” email. 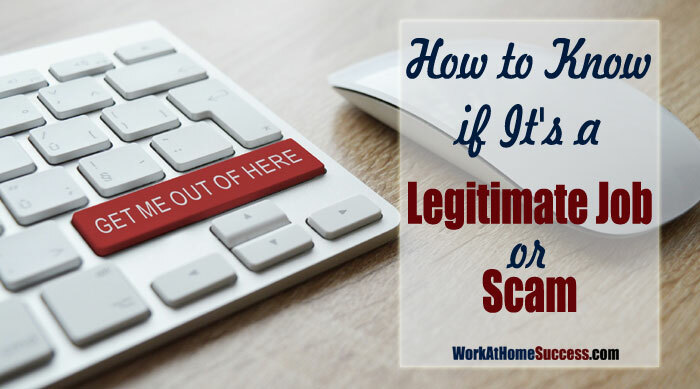 Any so-called job that says you can do these things is scamming you. 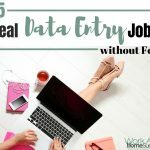 When searching for work, stick to job search sites, focus on your skills and experience, and remember the rules for sniffing out the real jobs from the schemes. 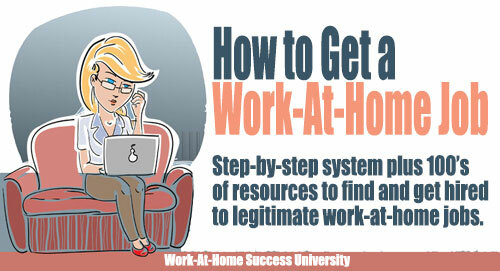 Be sure to read Work-At-Home Success’ Scam Page for more information on protecting yourself. You can also check recent alerts to see new scams to avoid. 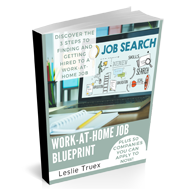 For detailed instructions and over 400 resources to find work-at-home jobs, check out Jobs Online: How to Find and Get Hired to a Work-At-Home Job available in print and Kindle.